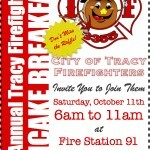 The Tracy Firefighter's will be hosting their annual (41st) Pancake Breakfast in Tracy on October 11th (Saturday) and October 18th (Saturday). 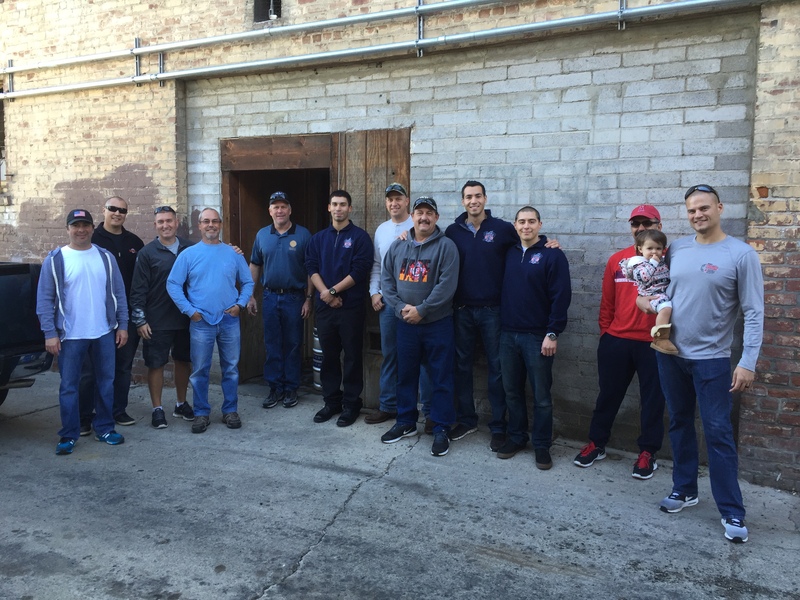 The Breakfast starts and 6 a.m. and ends at 11 a.m. 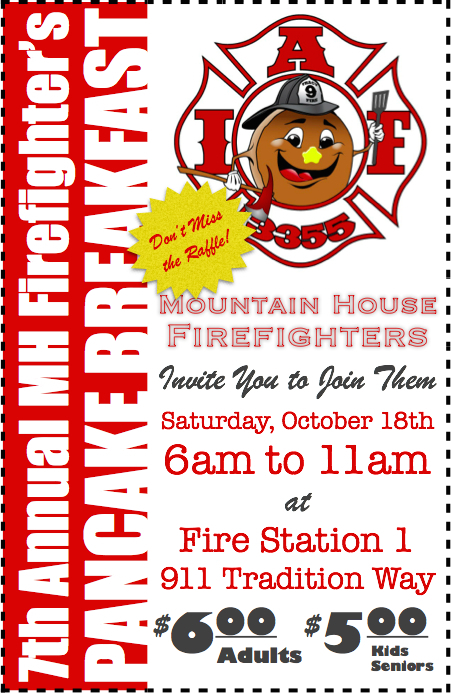 There will be a raffle, T-shirts for sale, an auto extrication, a Firefighter Combat challenge for the kids and of course Pancakes. 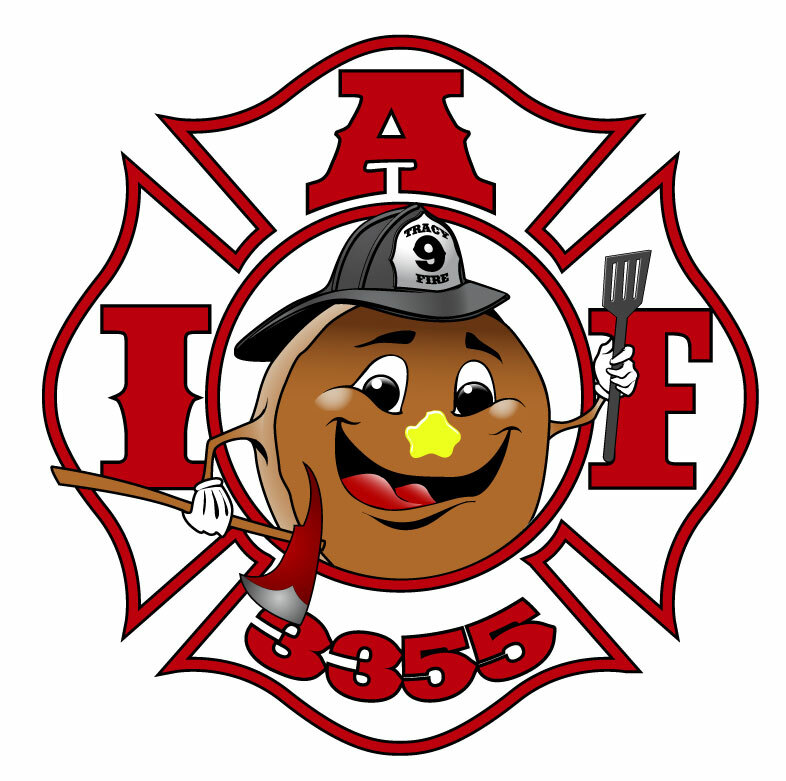 Please bring your friends and family out to both breakfasts, hang out with your Local Firefighters, and have some Pancakes! 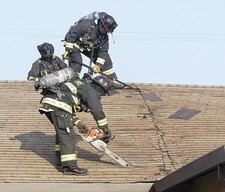 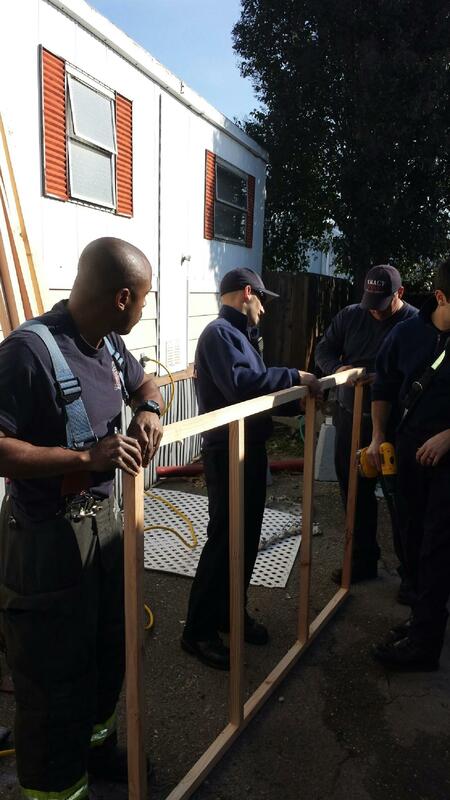 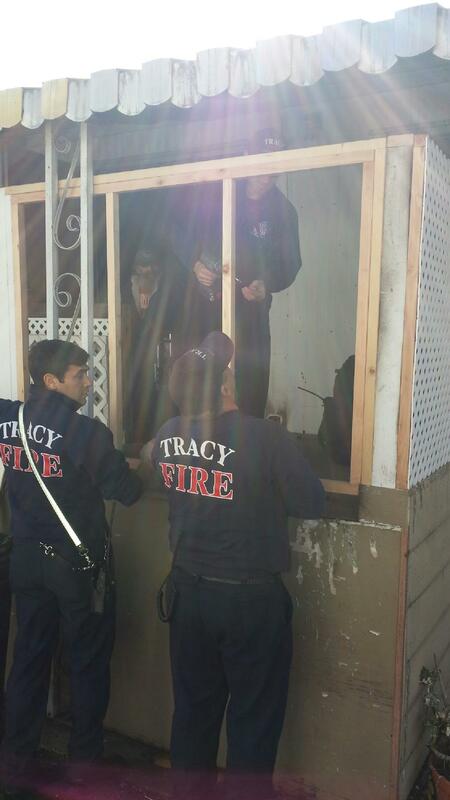 The Tracy Firefighters are very proud to be able to give back to the community that we serve. 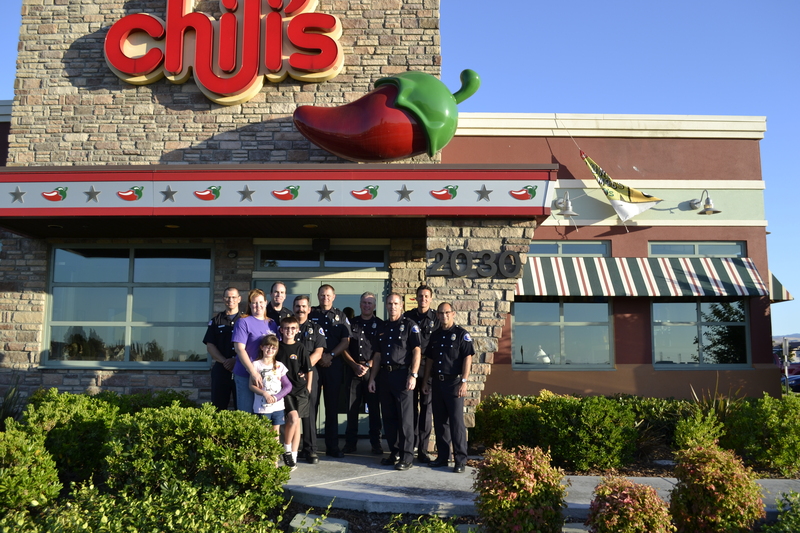 We thank the citizens for all of their support. 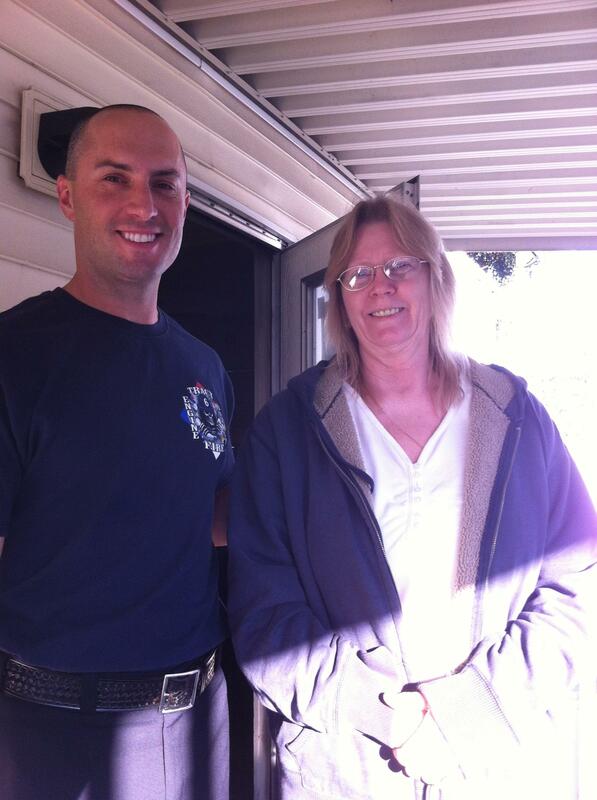 Tracy Firefighter's donated $250 dollars to a family whose house was ruined by smoke and flame. 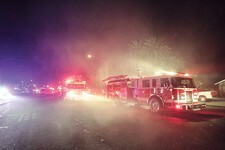 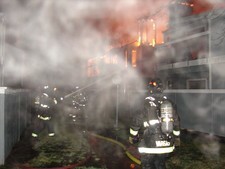 Tracy Firefighter's responded to the call and were able to extinguish the fire with out anyone getting injured nor other properties being affected. 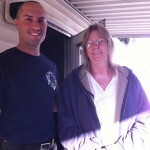 The family was very appreciative for the response as well as the donation to help get back on their feet. 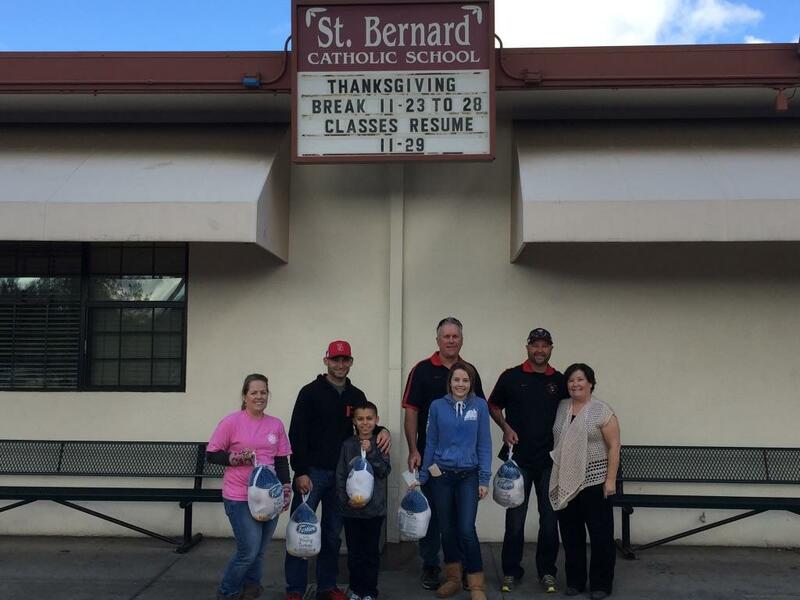 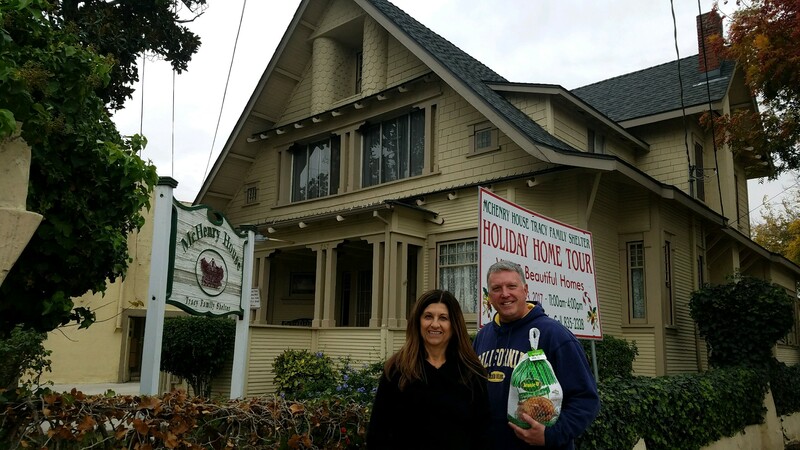 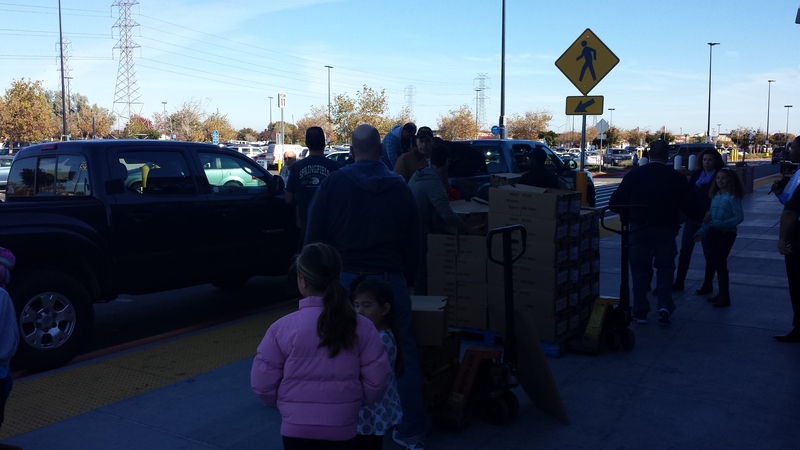 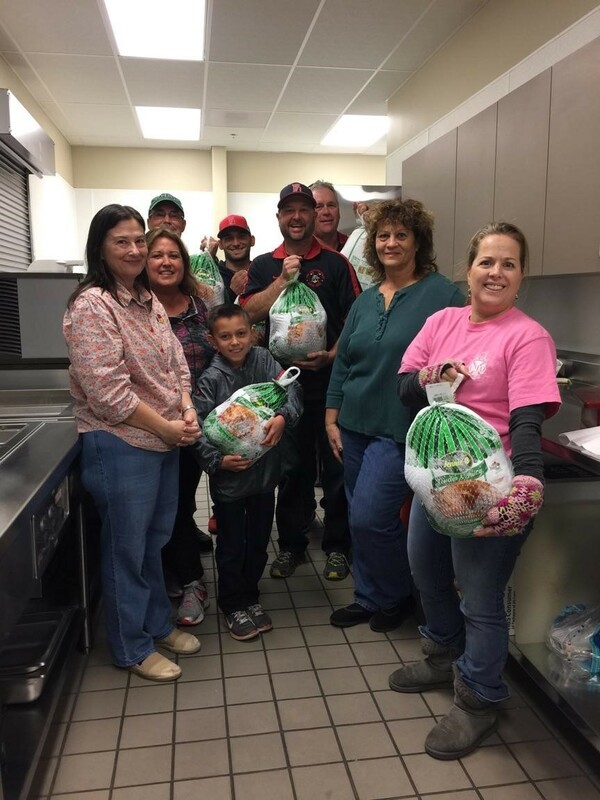 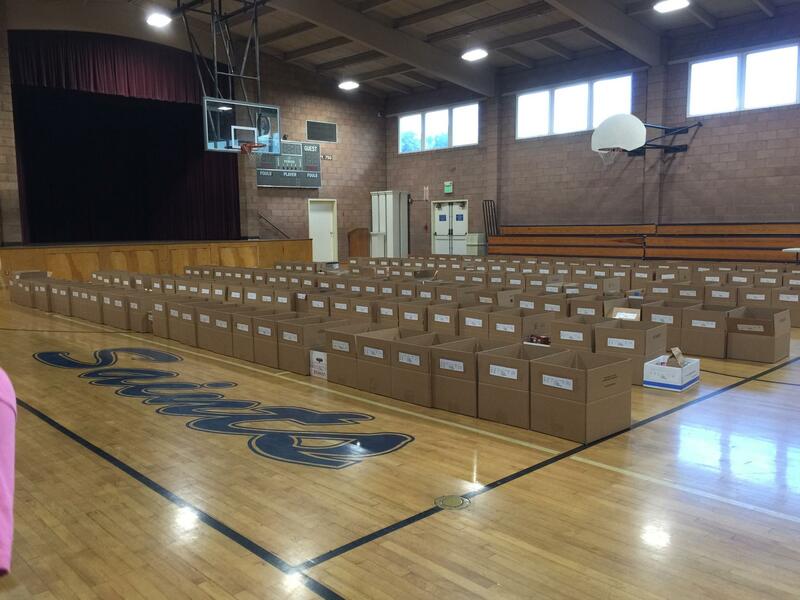 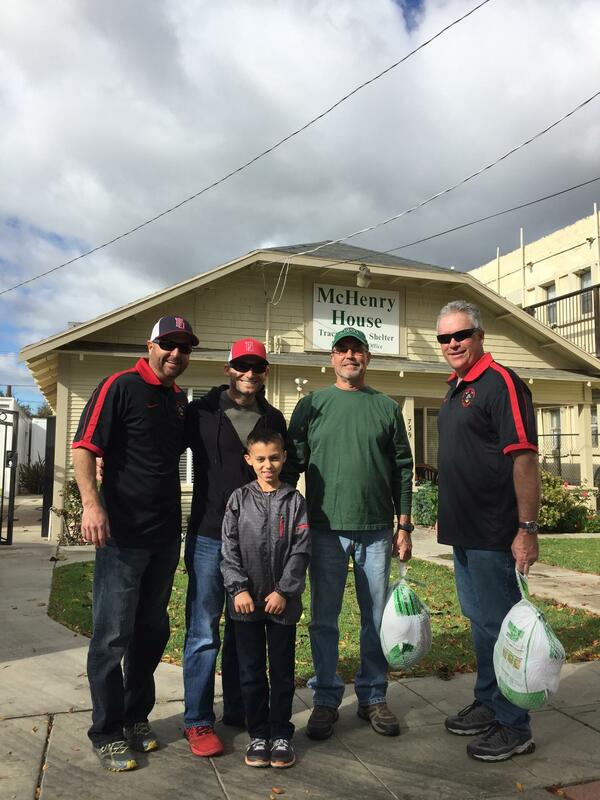 160 Turkeys were donated to needy families for Thanksgiving this year by Tracy Firefighters. 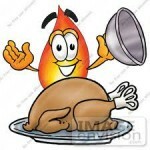 We are very thankful to have such a supportive community and hope everyone has a very Happy Thanksgiving. 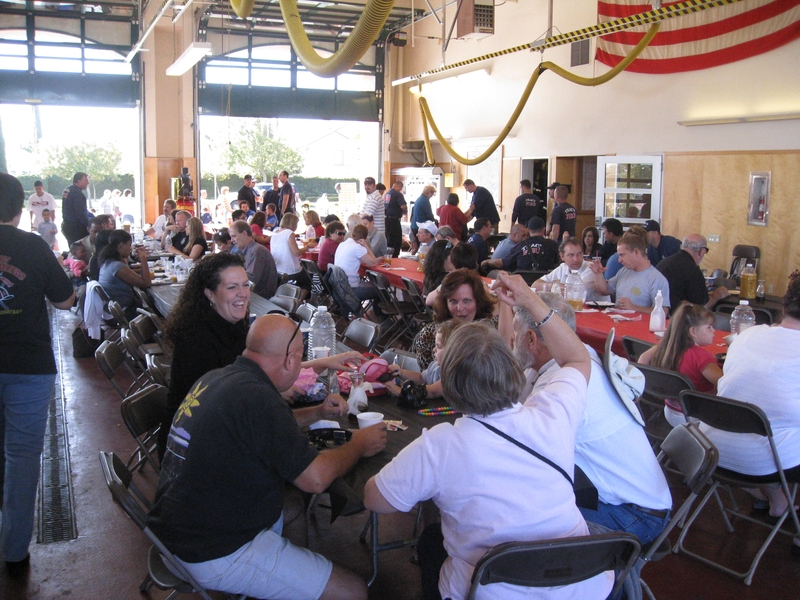 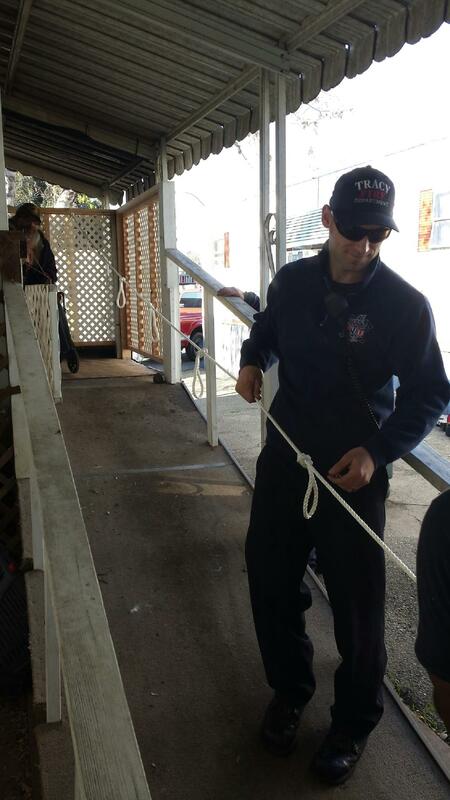 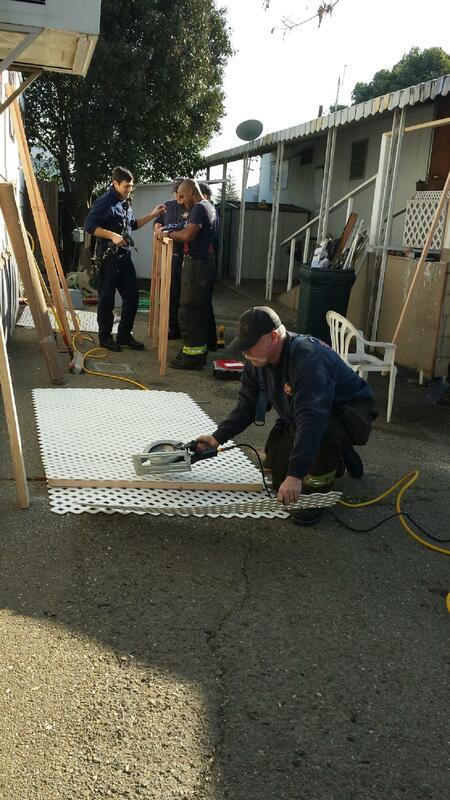 Tracy Firefighter were able to raise over $7,000 in proceeds during the 40th annual "Pancake Breakfast". 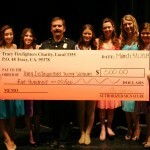 All of the proceeds will go to local charities of the Tracy and Mountain House area. 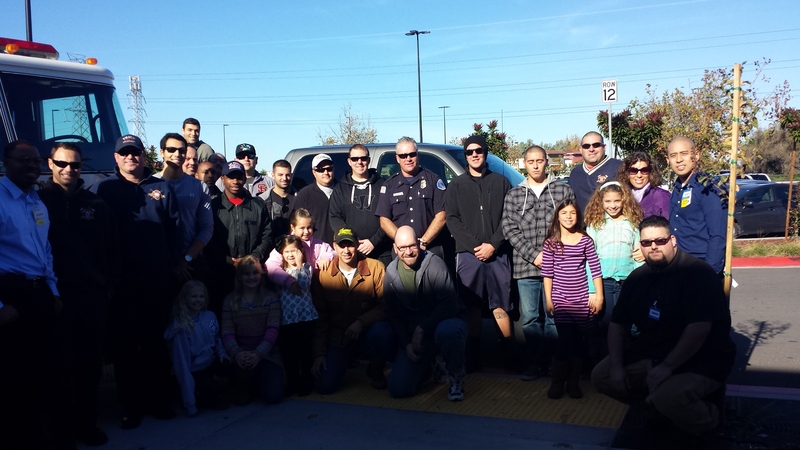 We would like to thank everyone who supported the event and we has a great time seeing the community at the fire house. Please submit an "Application For Donation" above by clicking the tab, if in need of a donation from TFFC 3355. 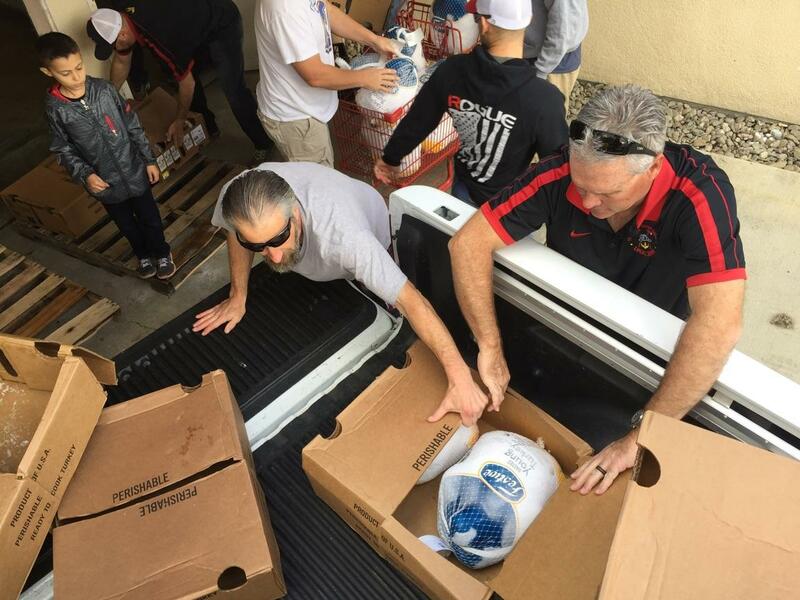 The most in need will be assisted with the resources that we have available. 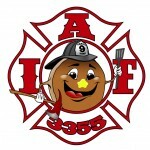 The 40th Annual Tracy Firefigthter's Pancake Breakfast is coming. 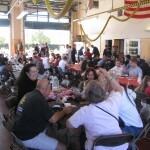 October 5th at 6a.m marks the start of the 40th annual family gathering. 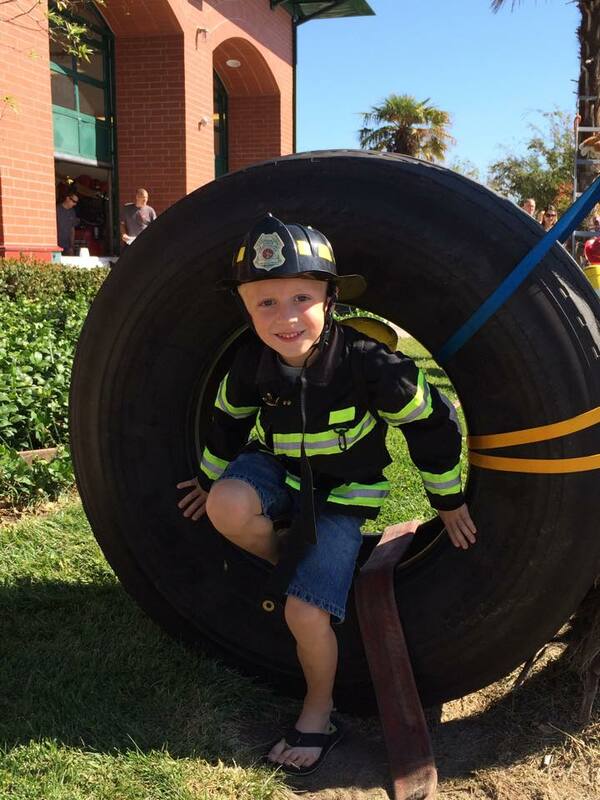 There will be plenty for the kids including Sparky the Fire Dog, Auto Extrication Demo, Coloring, Kids Firefighter Combat Challenge, and of course Pancakes. 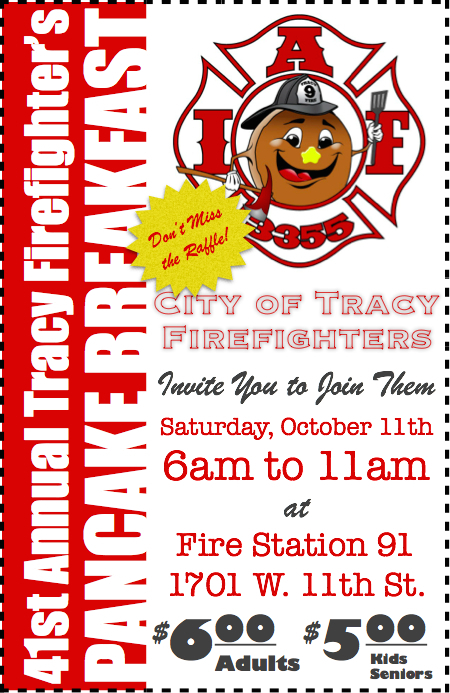 Please come out and join the Tracy Firefighter's at Station #91 @ 1701 W. 11th Street on October 5th and again the following Saturday October 12th in Mountain house and get your 40th annual Pancake T-shirt. 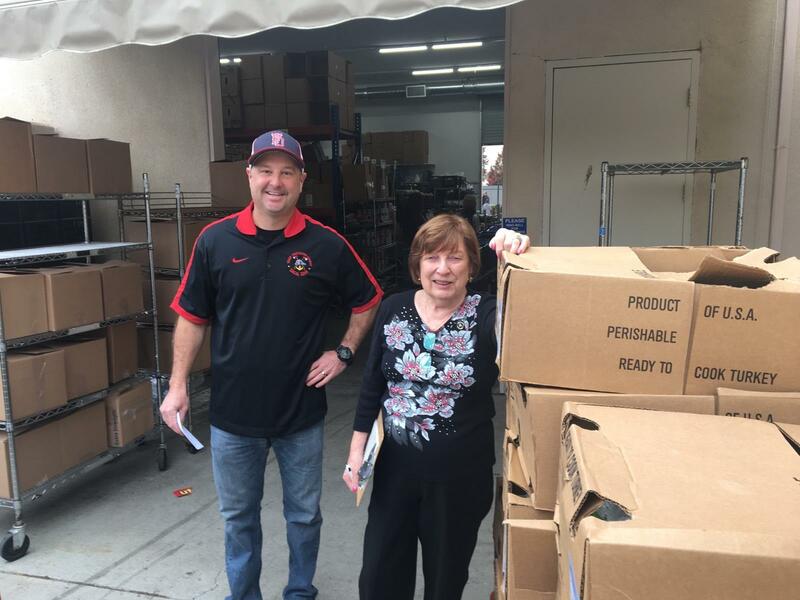 Parking for the Tracy location will be behind and in the Parking Lot of Pombo Real Estate and overflow parking will be and the Church across the street (Signs will direct you in). 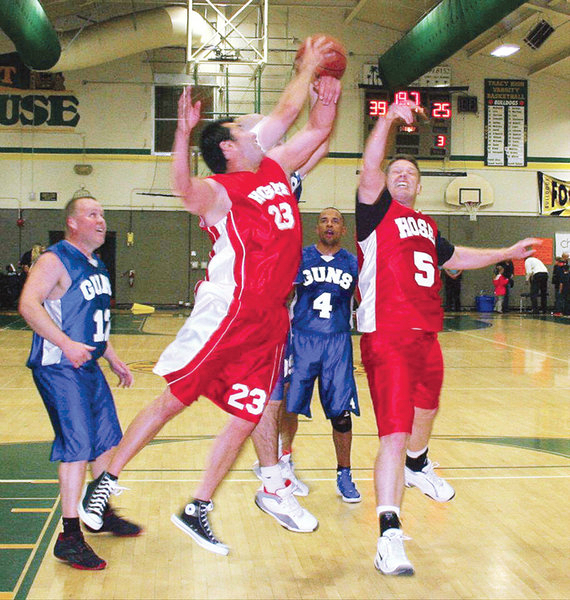 Tickets are $6 for adults and $5 for Children and Seniors and can be purchased at the front door. 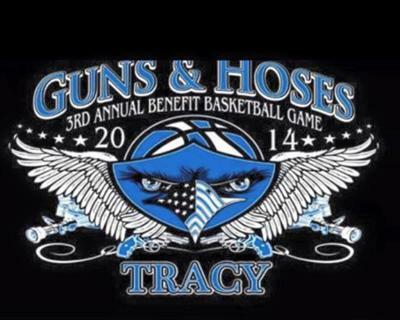 100% of the proceeds go to the most needy in the City of Tracy. Please come help the cause! 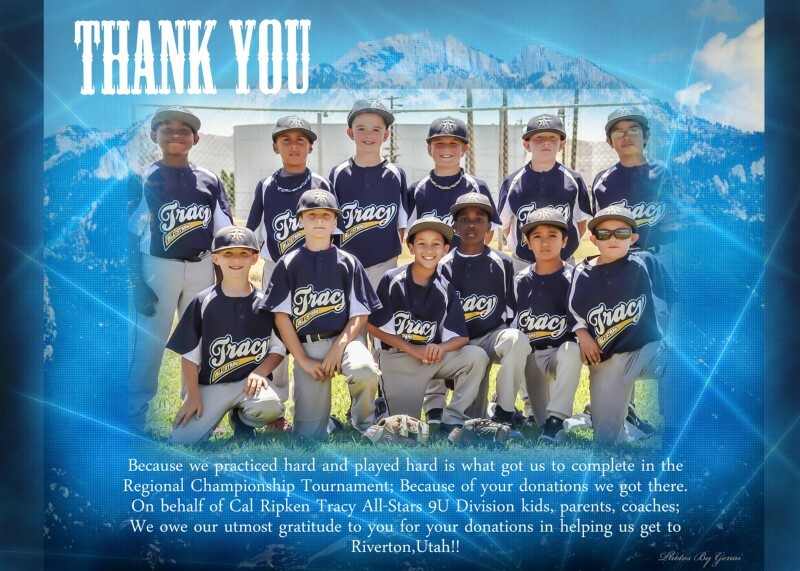 The 9 and under Cal Ripken Baseball All Star Team competed in Utah as part of a Pacific Regional Tournement after winning in Bakersfield. 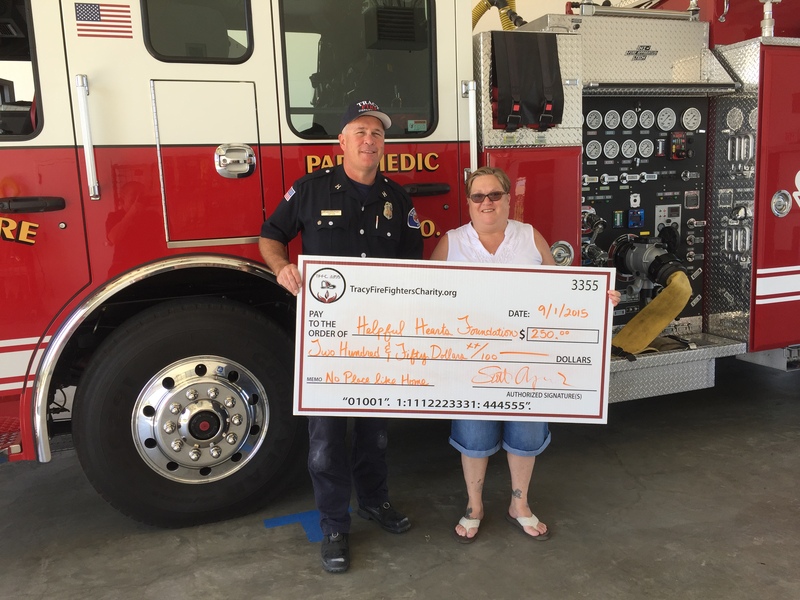 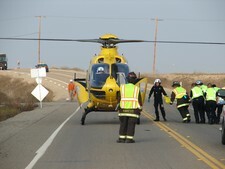 The Tracy Firefighter's were able to give $500 toward the cost of the trip. 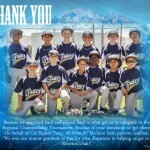 Thank you to the 9 and under All Stars for representing Tracy for us all! 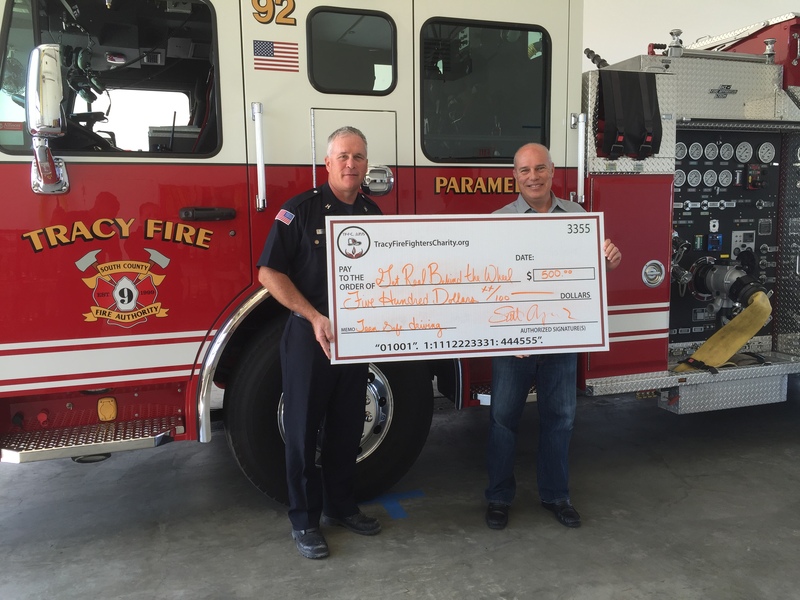 Tracy Firefighter's were able to donate $500 dollars to a great program. 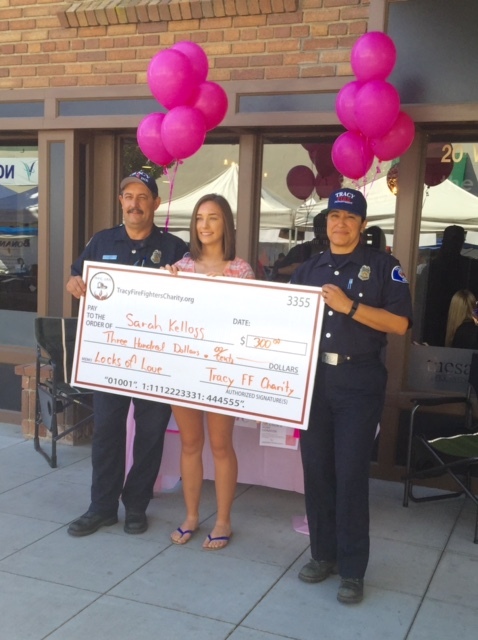 The Distinguished Young Women "promotes living a healthy lifestyle, being ambitious, being involved in one's community, being responsible for one's own actions, and striving for scholastic excellence," said the 2013 winner of the award. 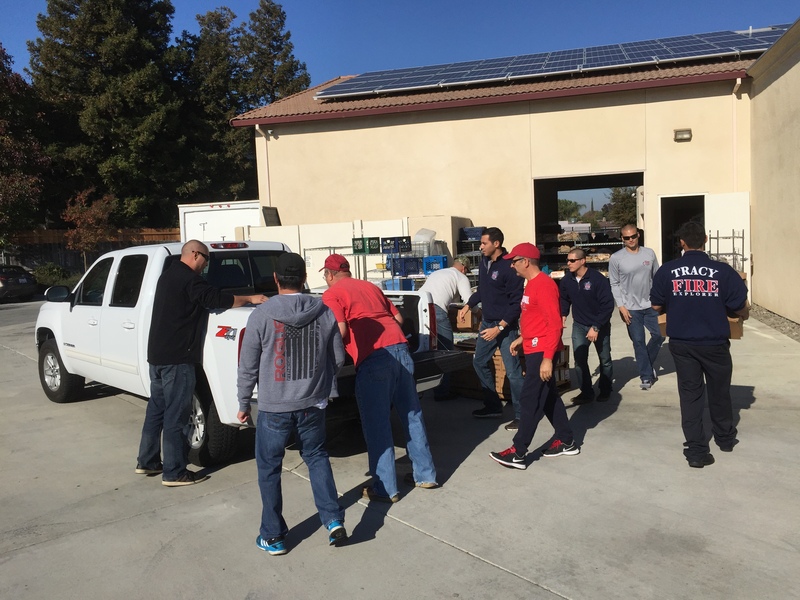 Tracy Fire Congratulates the contestants for their community support and hard work and is very proud to able to support such great endeavors. 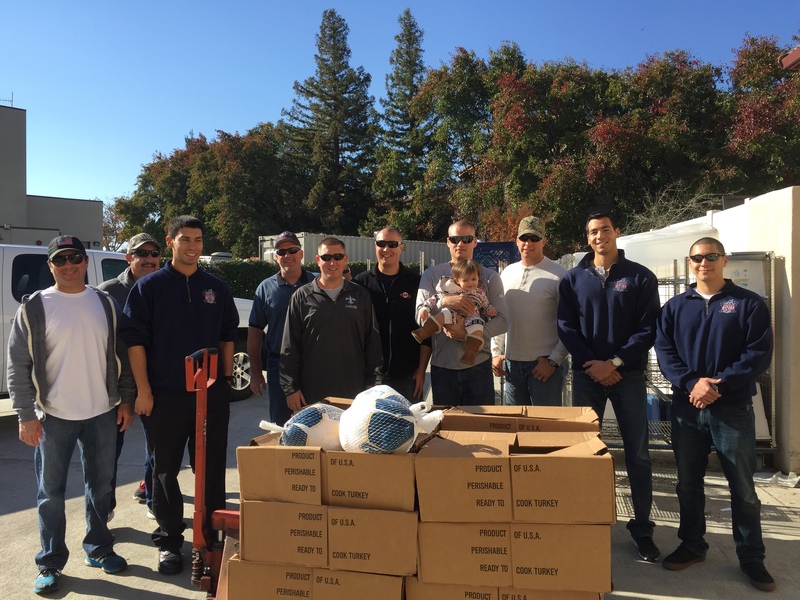 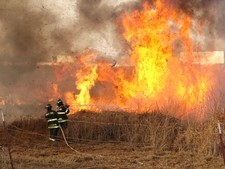 It is with great honor that the Tracy Firefighter's are able to help the community with donations. 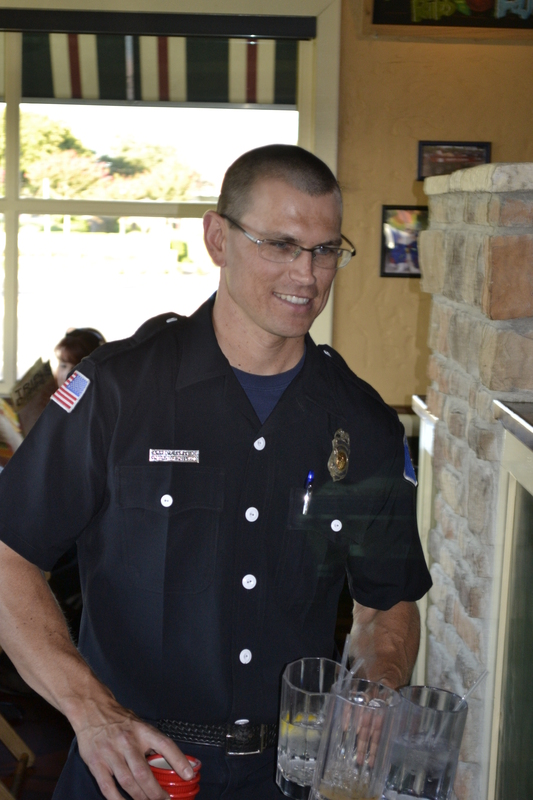 As you may be aware, every year the Tracy Firefighter's generate funds through multiple fundraising events. 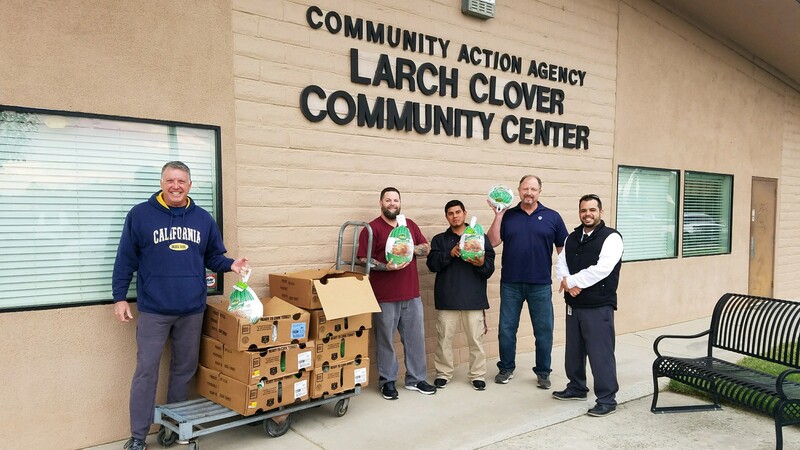 For reference, the money can be obtained from the community by filling out an application on our website by using the "application for donation" tab. 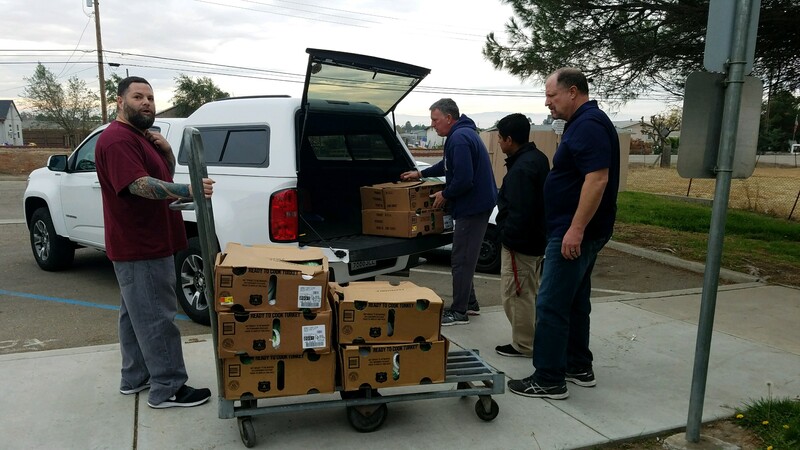 Once the applications are filled out and collected (deadline is usually from January to the end of February) the TFFC will look over all applicants and disperse the money to the most in need. 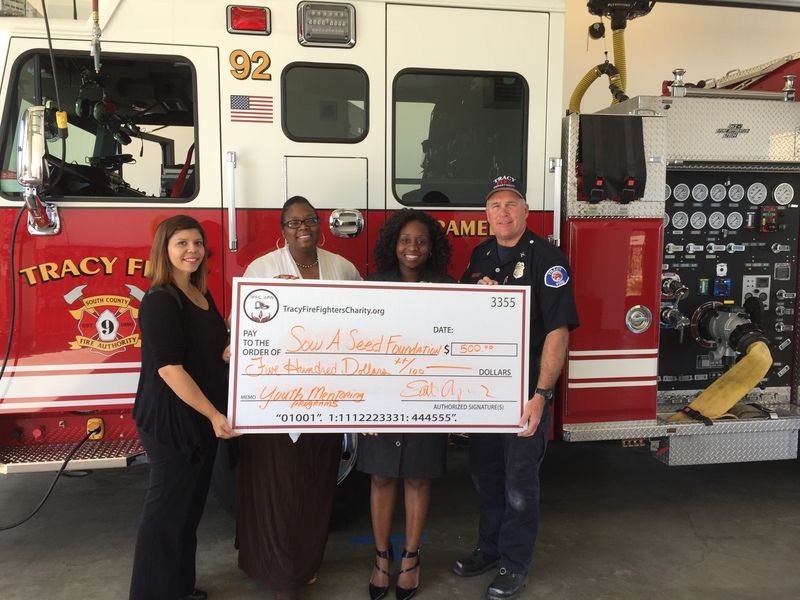 This year the money was dispersed to the groups listed below. 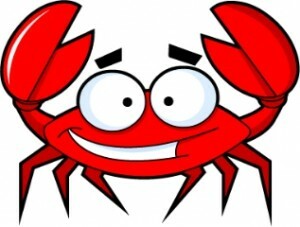 The Tracy Firefighter's Local 3355 will be putting on a "Crab Feed" on the 15th of February, 2013 at the Portuguese Hall, from 6pm to Midnight. 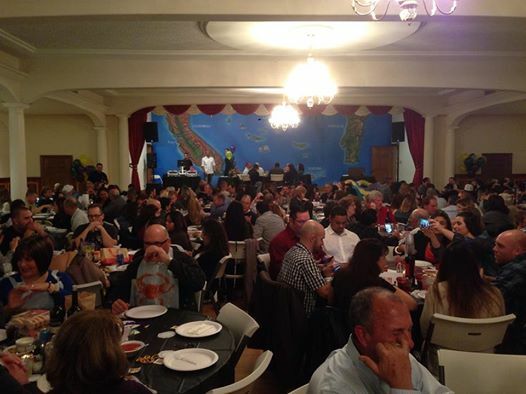 Tickets are $40 per person (Contact Jeff Brown @ 209 914-0377) for yours.